A range of flange adaptors including large diameter designed to accommodate plain ended pipes with differing outside diameters. 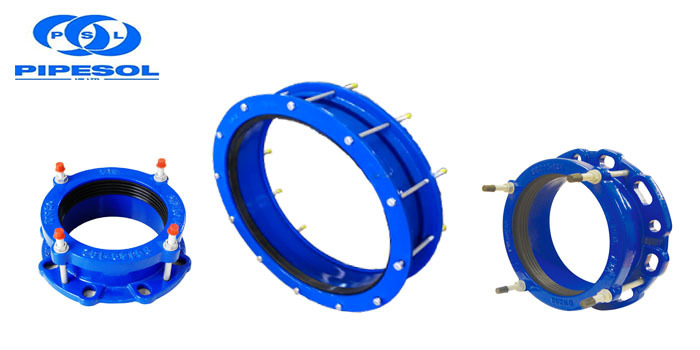 These one-size wide tolerance flange adaptors cover a number of different pipe materials, making them ideal for repair and maintenance work reducing the need for a large stock holding. 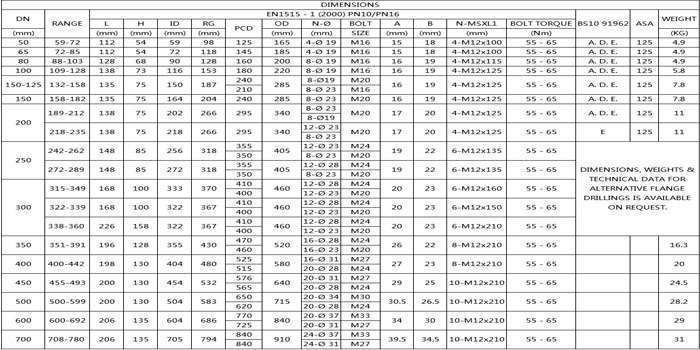 Looking for ideal Water Pipe Universal Flange Adaptor Manufacturer & supplier ? We have a wide selection at great prices to help you get creative. 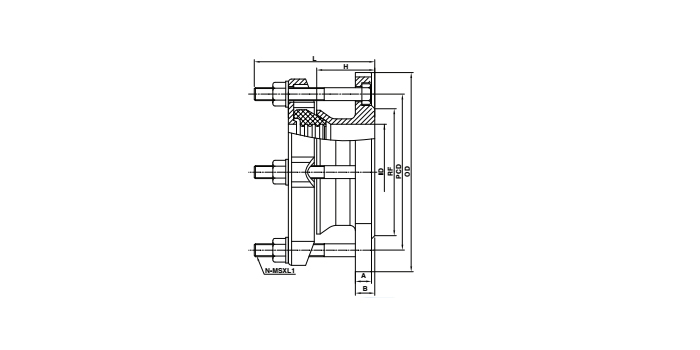 All the Wide Tolerance Flange Adaptor are quality guaranteed. We are China Origin Factory of Universal Flange Adaptor. If you have any question, please feel free to contact us.